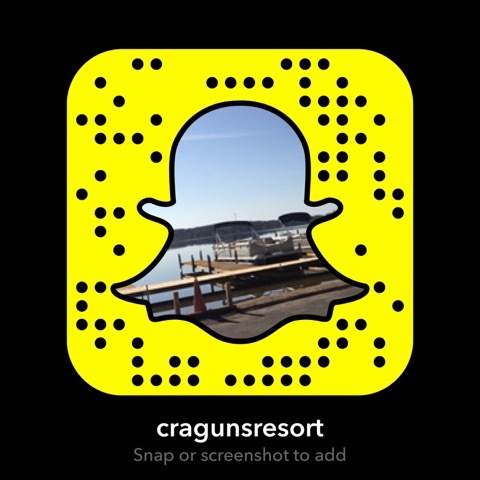 Thank you for your interest in Cragun’s as your meeting location. Cragun’s experienced staff will review your needs and contact you within the next business day. If you prefer an immediate response, please call (800) 272-4867. Monday-Friday during the hours of 8:00 a.m – 4:30 p.m. Central time.